We hosted our first Black Sheep Customer Experience seminar on how to future proof the retail experience on the 13th of March. On stage from BBH was Patrik Danielsson, CXO, and Erik Agrell, Head of Tech together with Panini’s co-founder Alexandro Constantinou. 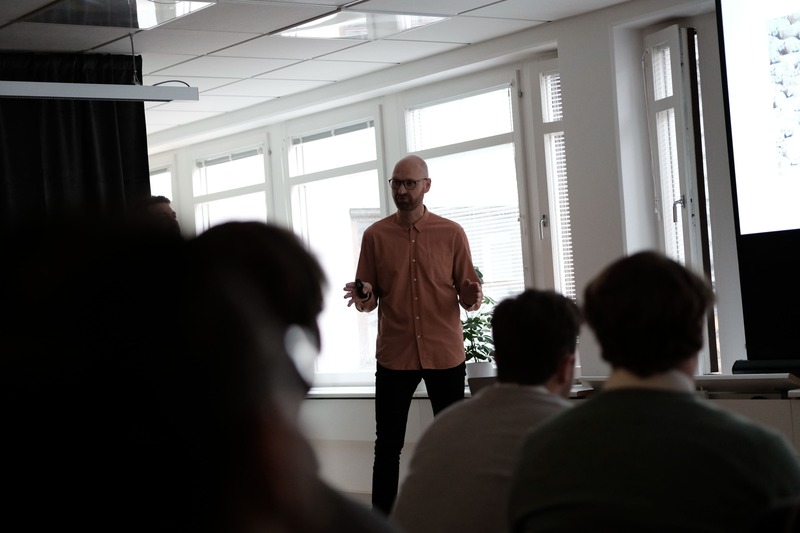 The seminar focused on how BBH has helped Panini Internazionale future-proof its business by designing tailor-made brand experiences that serve each unique customer. 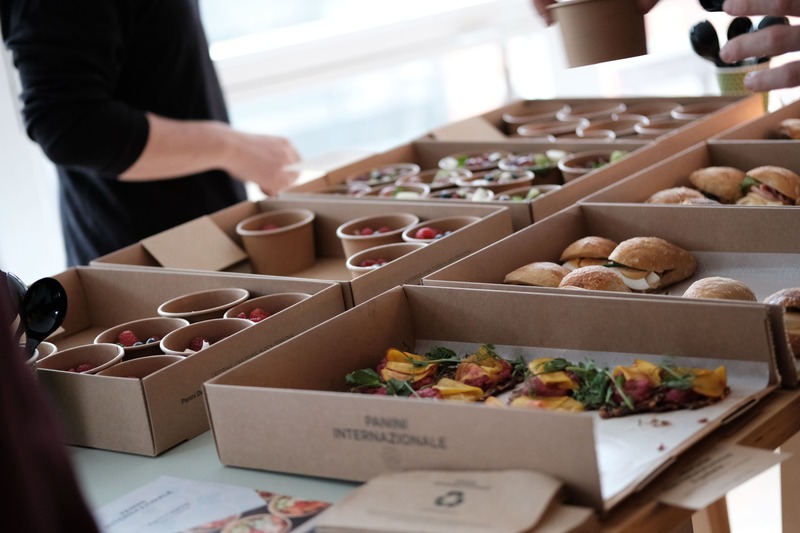 Pre-launch of the BBH built and designed Panini Internazionale brand experience platform it was revealed to the audience why the transformation was inevitable together with insights and best practice on how to apply a methodical innovation process to succeed with the same. Illustrating how to make use of emerging technologies and a data-driven marketing approach to serve the individual customer in the moment of now. ‍The next generation Panini business is operating through a hyper personalised commerce and marketing model where the digital and physical experience are glued together. Panini has transformed its business to become seamlessly customer-centric through a data-driven brand experience eco-system for the age of mobility, it is configurable; a digi-physical e-com that can be tailored to the brand, products, services, and needs. Additionally, it gives a unique position in the preferred channels, delivered through contextual consumer experiences; may it be an app, web, social media, store, notifications, self-service, or automated outlets.